Trends Magazine's July-December issue just came out, and there is a substantial article regarding Guelph, and specifically Quebec Street, included in this issue.  To hear about some of your favourite downtown businesses (including us!) as well as issues regarding Guelph's local economy, check out the article included below!